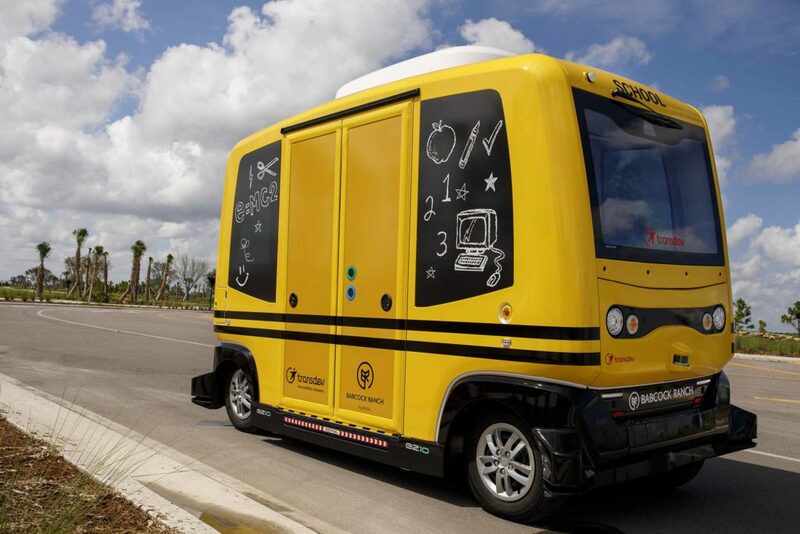 We recently reported about a Florida community testing autonomous school shuttles. 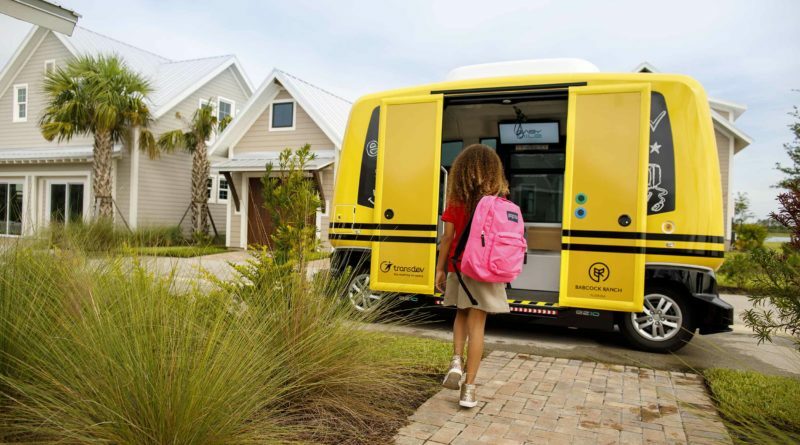 Babcock Ranch had partnered with global mobility company Transdev, to have the self-driving vehicle transport kids to and from the K-7 Babcock Neighborhood School. This past Friday, Transdev has been ordered by the U.S. Department of Transportation(USDOT) to cease all activity on the test program immediately. While we hate to see research stifled, we can understand where the USDOT is coming from. Any tests involving people, especially children, must adhere to the strictest of guidelines and it seems Transdev failed to do that. The NHSTA called the program illegal and said the company failed to disclose pertinent information. According to the report, it seems that the company did not properly request permission to use the shuttle as a school bus. 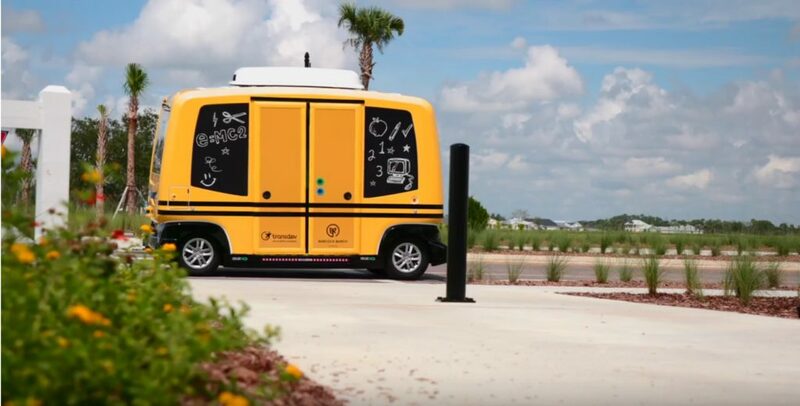 Transdev’s autonomous vehicle did not meet federal standards to transport school children. This seems like a massive misstep by the company and the town of Babcock Ranch. Transdev operates in many countries around the globe so there is no excuse for not properly following guidelines. To be fair, we haven’t heard Transdev’s side of the story as they’ve yet to release a statement. When they do, we will provide an update and hopefully, it will shed some light on what exactly went wrong. Check out our article on self-driving taxis in Japan and Uber’s that take to the sky.